The Vive Focus has 6-degrees-of-freedom tracking (6DoF), which HTC calls world-scale. You don’t need a PC or phone to be able to use the Vive Focus. 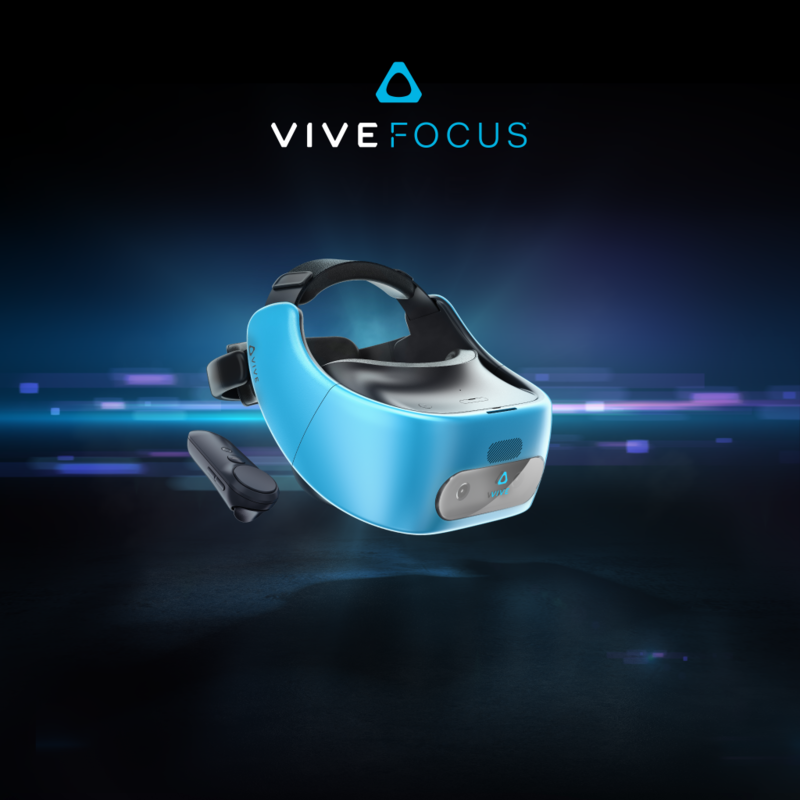 HTC says that the Vive Focus is the first 6DoF standalone VR headset that is commercially available. The company hasn’t said which global markets the headset will be launching in, but if I had to guess, I would say the US for sure and possibly all the markets that the HTC Vive is available in. 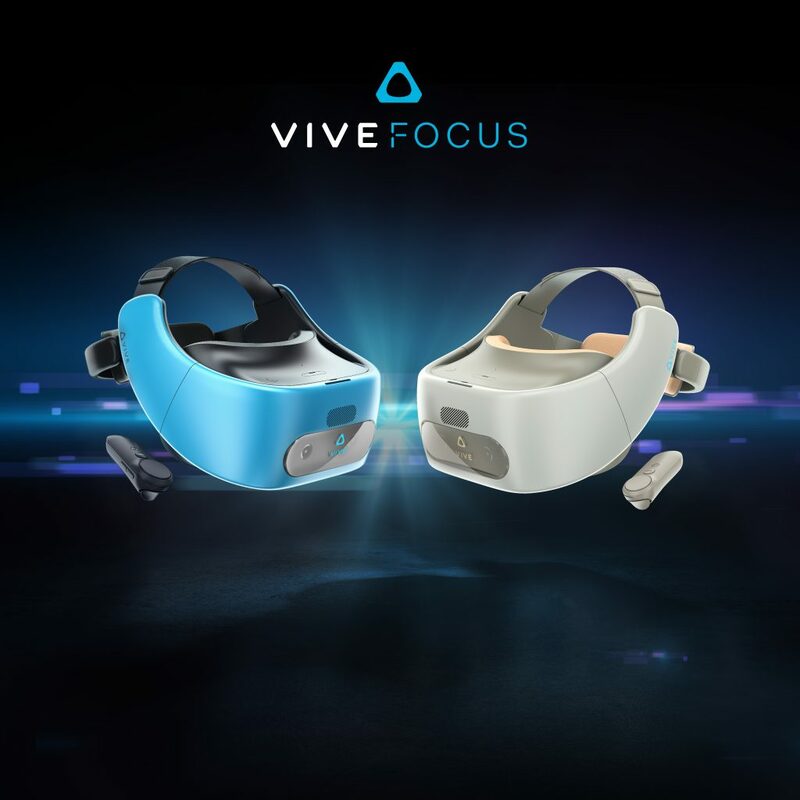 The Vive Focus has a high-resolution AMOLED display with a resolution of 2880 x 1600, 110-degrees field of view, a microSD card slot, a USB Type-C port, 3.5mm headphone jack, built-in microphones, built-in speakers and is powered by the Qualcomm Snapdragon 835 processor. You can expect up to 3 hours of active use time, the battery supports Qualcomm Quick Charge 3.0. The Vive Focus’ controller has 9-axis sensors, touchpad, app button, home button, volume buttons and a trigger button. It comes in two colours, Electric Blue for ¥4,299 (around $876 CAD) and Almond White for ¥3,999 (around $815 CAD). In addition, HTC is making Vive Focus developer kits available to registered developers via the developer portal. HTC also announced that any developer that brings their content to Viveport in China either for the Vive Focus or the Vive, will get 100% of the revenue share from sale and Viveport subscription between April and September 2018. I wonder if that “unifying the development experience” is related to OpenXR.